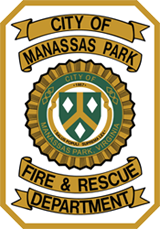 ← Santa Claus is coming to Manassas Park! This entry was posted in Fire and Rescue, Winter Safety. Bookmark the permalink.